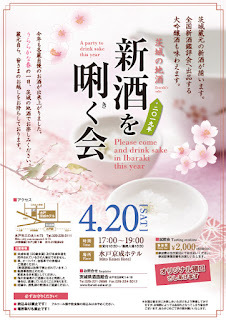 A Party to drink sake this year. 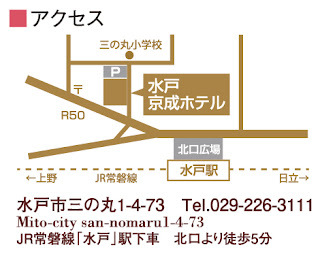 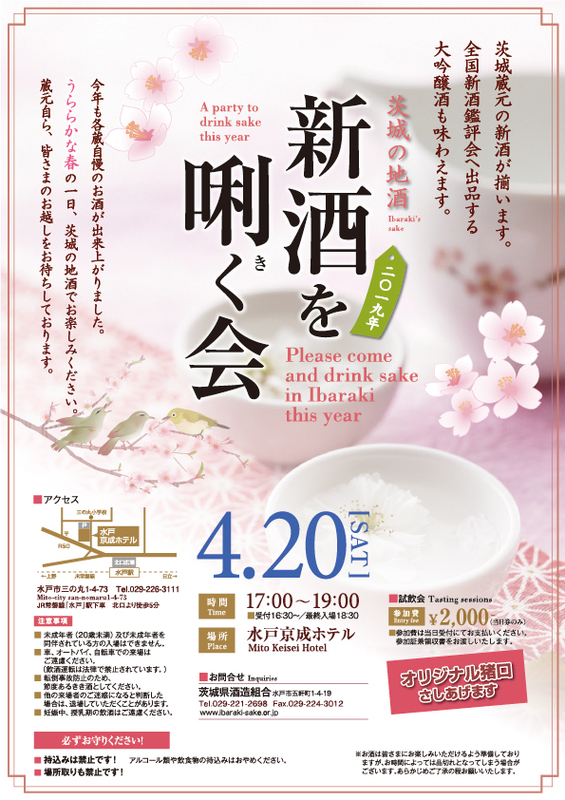 Please come and drink sake in Ibaraki this year. 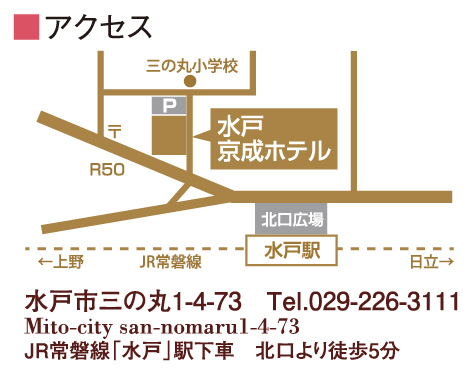 Copyright(c) ibaraki-sake.or.jp All rights reserved.